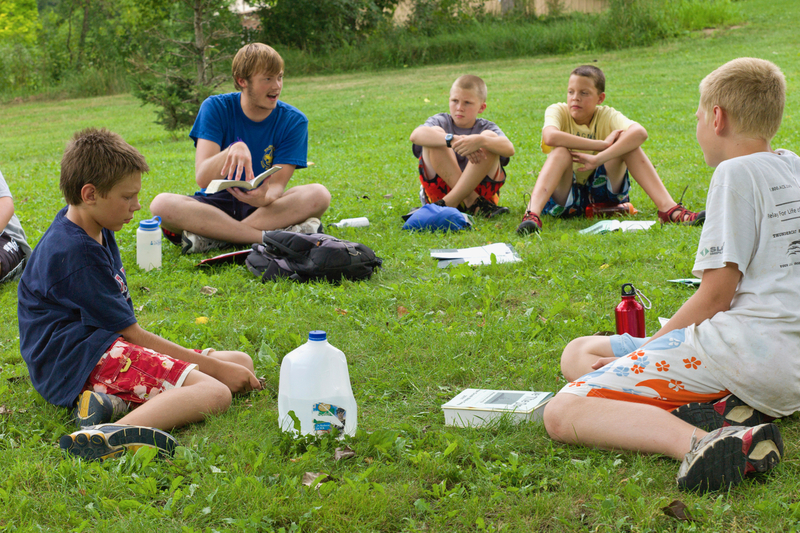 Jake has led staff training at more than a dozen different camps in states across the country. These training sessions bring together the best research, theological reflection, and a passion for the gospel that will enrich your staff and prepare them to interact with their campers in meaningful and lasting ways. Contact us to schedule an in-person training session or to discuss possibilities for online virtual training. Standard training sessions are 90 minutes, but the length can be adjusted to fit your scheduling needs. Learning theology does not have to be about sitting and reading a book or listening to someone talk. We go through the basics of salvation by grace through faith using common group building activities. This is something that can be used with campers, as well! This session explores the 5 fundamental characteristics of Christian camp: a safe space, unplugged from home, faith centered, participatory, and relational. We will explore practical ways of attending to these characteristics and come to a better understanding of the power of the camp experience. 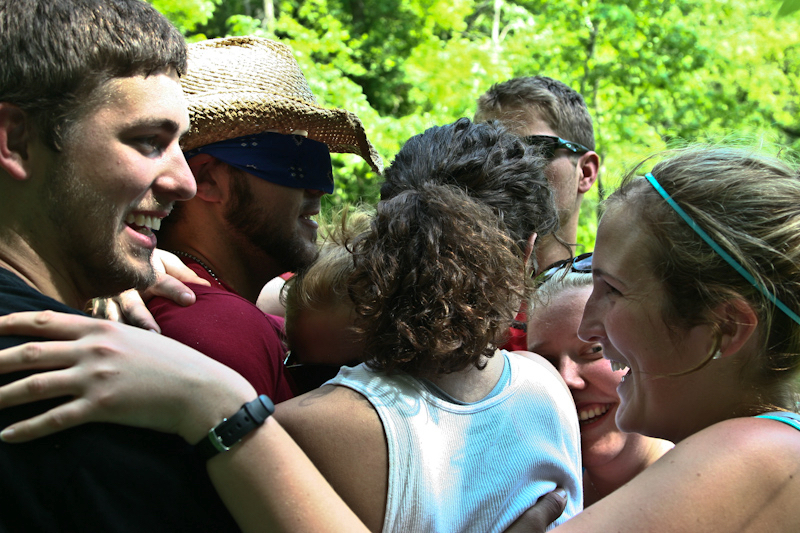 Based on years of research at camps throughout the country, this session will help camp staff understand how camp experiences lead to lasting outcomes. Camp is envisioned as a partnership ministry with congregations and homes. 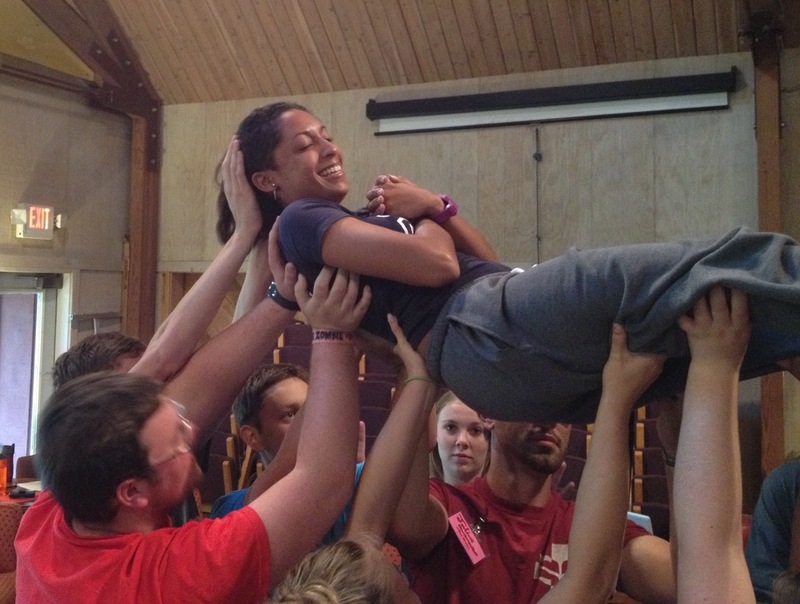 Staff will be given practical ways to help campers transition from a brief camp high to lasting change. While we usually are great teaching curriculum, we often neglect the important elements that set a camp Bible study apart. This session talks about the Bible as a whole, how we as Protestants read the Bible, and how to incorporate Bible study themes in to the daily rhythm of camp life. Attention is given to location, creativity from week to week, and consideration of group dynamics. Camp directors (88%) and parents (82%) overwhelmingly agree that faith formation and practices should be incorporated into all aspects of camp life. This session helps us ensure that every camp activity has a purpose and that God stuff is not compartmentatlized to worship and Bible study but is incorporated into everything we do at camp. Do you have an idea for a training session that you would like help with? Contact us and let us know how we can help! Call Jake (608-865-0406) or e-mail jake@sacredplaygrounds.com to check on availability and get on the schedule. No mileage charge if camp is within 3 hours’ drive of previous location.